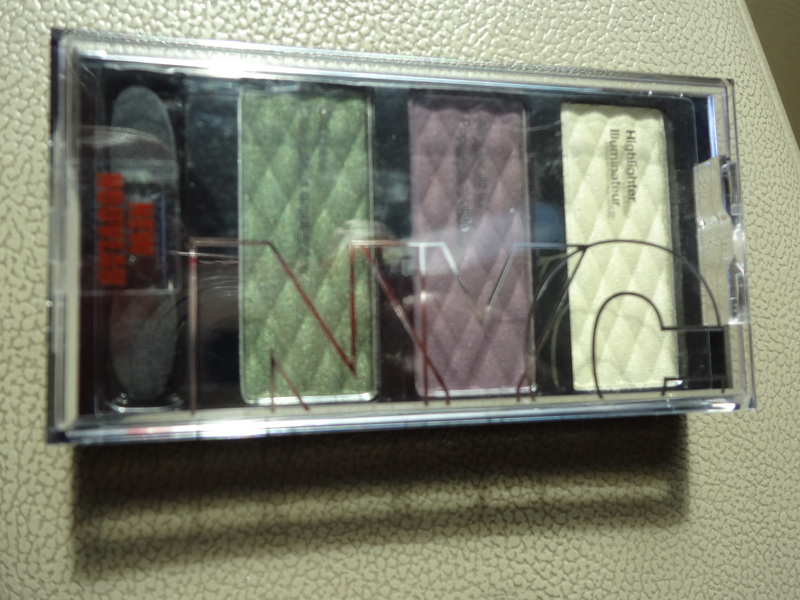 I’m back with my first impression review on this Trio Eyeshadow in West Vintage by NYC. I have to admit that I bought this because it’s costs me very little and I just wanted to try it out especially on these lovely vintage-gy beauties. 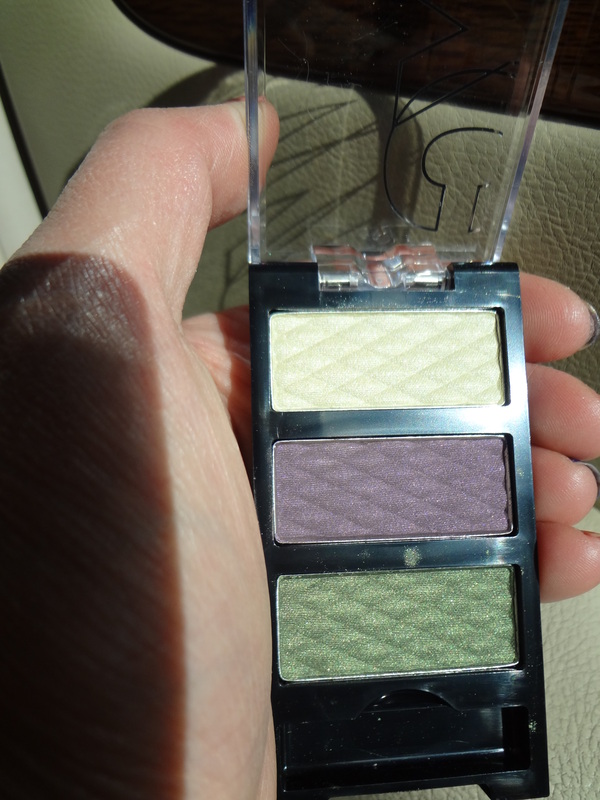 I paid about less than $3.00 for this Trio eyeshadow at Target. I love vintage or antique thingy. 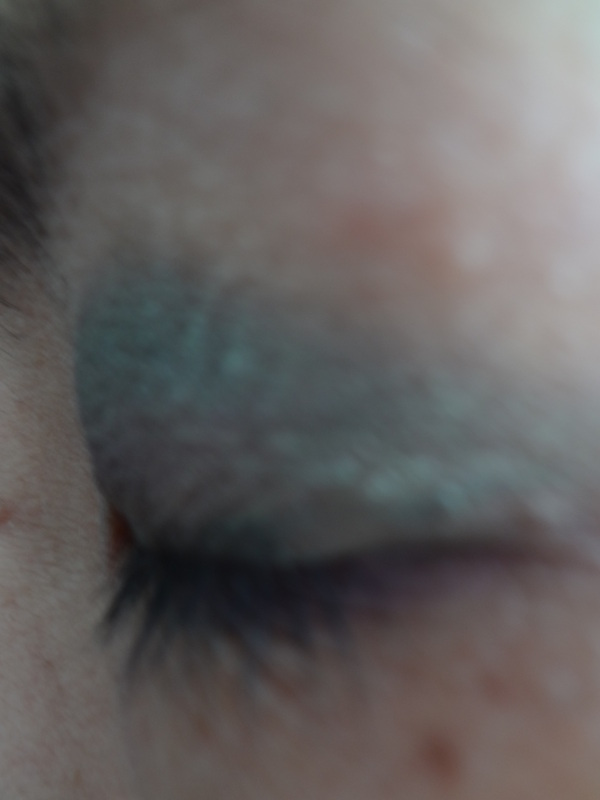 I have to visionized what my eye makeup looks will be since I can’t make a color swatch at Target. I did the color swatches only after I got them. 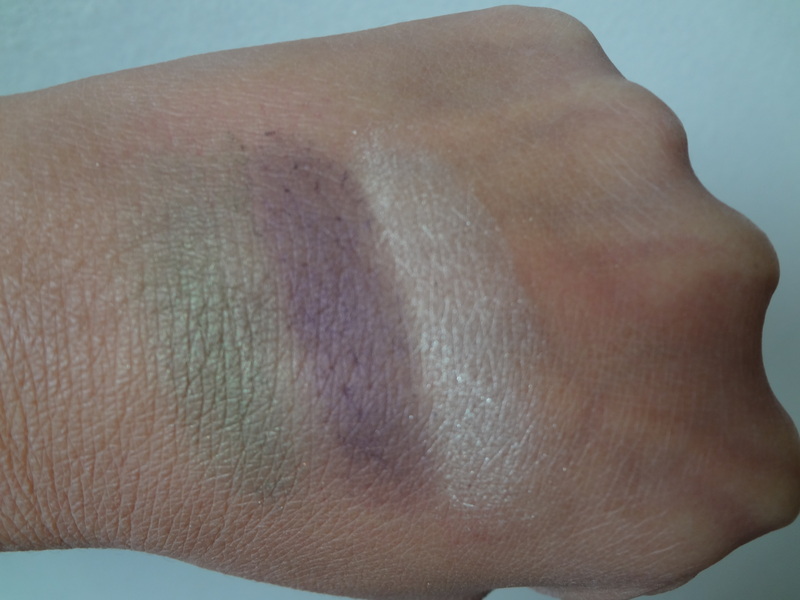 I like the vintage colors on this palette and the swatches I would say is average. 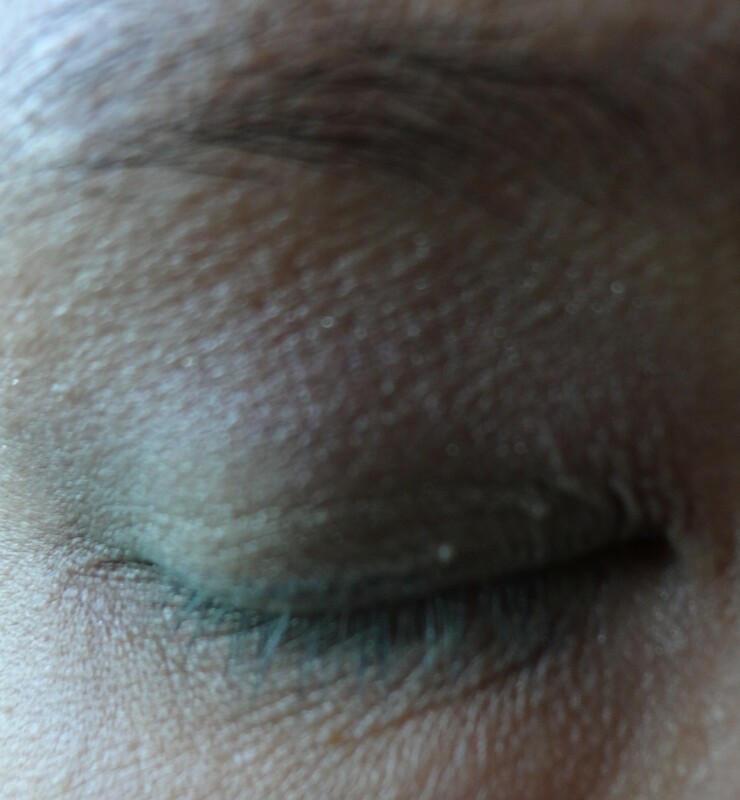 It’s average pigmented but the color fall out pretty fast. It’s matte finish and a little powdery texture. It allows color built-up without making eyes looked creased. The colors are very light and I applied three layers to get the color that I wanted. Very low color payoff. 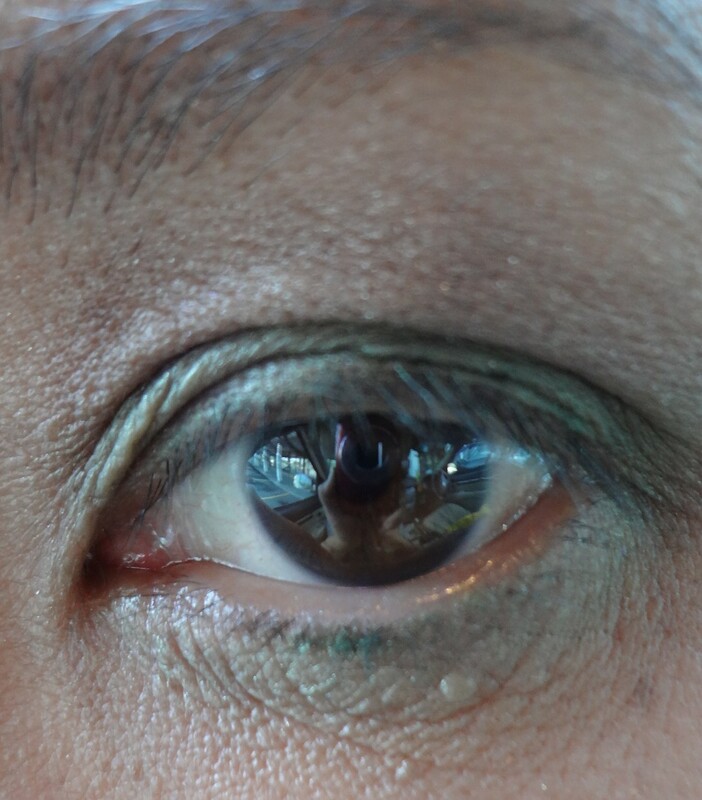 I didn’t use eye primer for this makeup look. 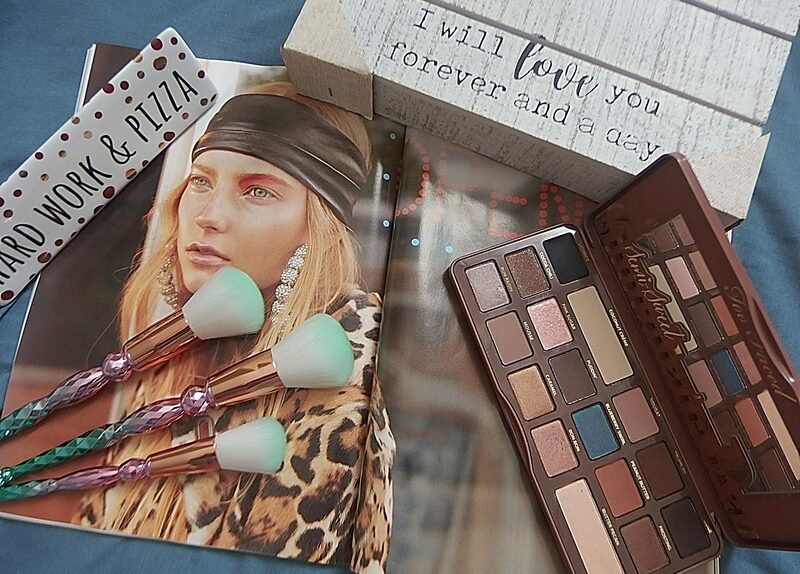 Just using the trio on the palette for my eye lids, crease and highlighter. I wish that NYC would have come up with a much better eyeshadows considering that there were so many competitions out there. Well, I don’t think I will get this Trio eyeshadow again but I will finish using it.This is just my experience with this eyeshadow and it’s too matte finish for me. But my bet is that it might work for others depending on your skin type. Have you tried any of the NYC products before that disappoints? Next postAutumn Leaf Color ~ My Fantastic 9 – Autumn Breeze!